Today’s “launch minus two days” weather forecast has been issued by meteorologists with the U.S. Air Force 45th Weather Squadron ahead of Monday’s planned liftoff of a SpaceX Falcon 9 rocket and Dragon spacecraft. The forecast continues to predict a 70 percent chance of favorable weather conditions. Primary concerns are cumulus clouds and the potential for precipitation in the flight path. Liftoff is scheduled for 12:31 p.m. EDT from Launch Complex 39A at NASA’s Kennedy Space Center in Florida. 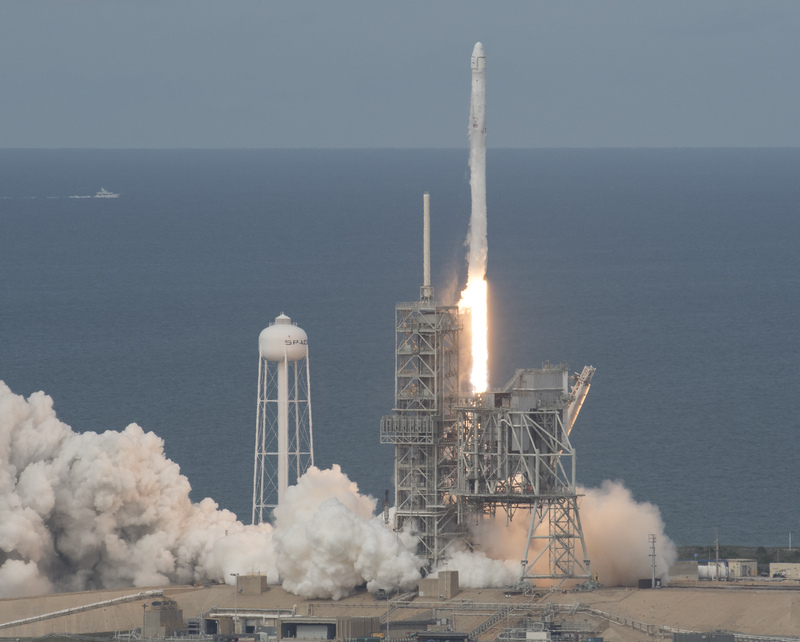 This will be SpaceX’s 12th commercial resupply mission to the International Space Station. On Sunday, NASA TV will broadcast a prelaunch news conference at 2 p.m., followed at 3:30 p.m. by the “What’s on Board” science, research and technology briefing. Watch live at http://www.nasa.gov/ntv.